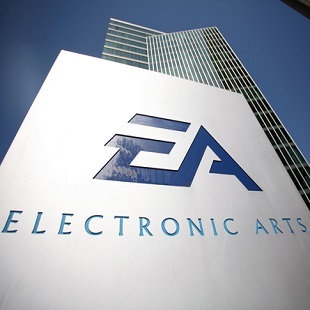 EA CEO Wants Its Games to Fail For the "Right Reasons"
CEO Andrew Wilson hopes to to instill a new "culture of innovation" at EA that will reverse the public's negative perception of the company. 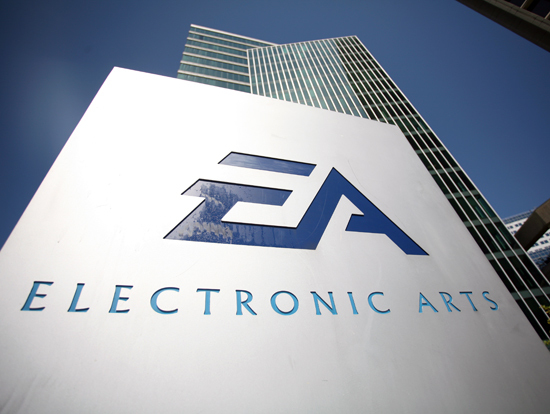 Electronic Arts is generally not the gaming community's favorite publisher. In fact, if the readers of the Consumerist can be believed, it's actually the most loathed company in America. It's a reputation that most businesses would understandably be unhappy with. EA is apparently no different and, according to its new CEO Andrew Wilson, the publisher is aiming to improve on the way the public perceives it going forward. Doing this however, is something that he admits will take some effort on the company's part. "There are lots of really big public companies that make a lot of money that are loved by their consumers," he said. "That's because the consumers feel like they get value from that company in the investment in their dollars [and] time." EA, in turn, has arguably fumbled when it's come to issues of "value". Perhaps the most prominent recent example would be the SimCity debacle which saw many players buy the game only to find themselves unable to play it on account of unnecessary technical issues. In addition to just averting future mistakes like this however, Wilson thinks the company needs to produce better products. "We need a mechanism and a process which we can get to [produce] better games more quickly," he said. In turn, he says the publisher wants to promote "a culture of innovation inside the company that actually starts a lot more stuff but at the same time kills a bunch more stuff before it gets to market so that we can give ourselves more short-term goals to get to that next innovative product." He also wants the company's future fumbles to fail for the "right reasons." "I want to feel like we had the right motivation when we built that game, we had the right creative engine and that I'm proud that we did it irrespective of the result," said Wilson. It's a sentiment that will likely play like music in the ears of many jaded gamers. That said, whether EA is actually able to walk to the tune of Wilson's sentiments is something we'll all have to wait to see.